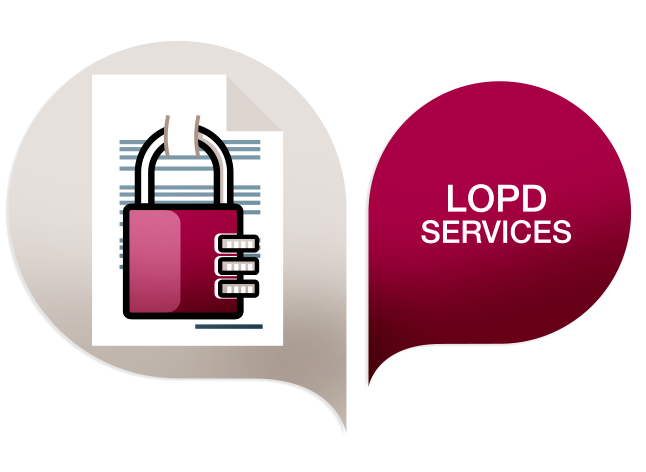 With the goal to offer an integral service customized to the management requirements of each company, our firm provides a Data Protection service, given the need to comply with this normative. We consider a more efficient policy to centralize this service in one single consultancy firm which is worth the client´s trust and gives him a greater comfort and tranquility towards his obligations compliance in this matter. File Inscription in the General Data Protection Registry. Tracking and Updating in the General Data Protection Registry.